Welcome to THIS IS TRUE Readers! I’m currently putting together a non-fiction book about the decisions an author faces in self-publishing and what can be expected in the first year. (This is a companion book to “Before You Indie Publish” a class I’m teaching for WriterUniv.com in March.) In addition to my observations, BLAZING A TRAIL: YOUR SELF PUBLISHING JOURNEY will include several interviews with other indie authors. One of the questions they answer is what has proven to be most and least effective in getting the word out about their books. One author specifically said that advertising had been the least effective of her efforts. I’m looking forward to seeing how well paid advertising works for me. This series of ads (they’ll appear in three issues) will only provide limited data, but it’s still valuable information. In the meantime, welcome to my blog! I hope you enjoy what you’ve found here. Please leave a comment to let me know you visited. And if you’ve ever used paid advertising, I’d love to hear about your experience. As an author, I’d love to have my publisher promote my books for me, so I can just write my next bestseller. And as a publisher, I want to do what I can to sell more books. Since I wear both hats, I can’t have it both ways. I have to figure out what actually works, so I don’t waste time or money. One of the things authors do to promote their work is to give away promotional items at conferences or as prizes for contests they hold on their blogs, Facebook, or Goodreads. These items (bookmarks, key chains, sewing kits, candy, post cards, mugs, etc.) are labeled with the author’s website or book title and given to readers in the hope that the items will inspire the reader to buy the author’s books. The idea is that by repeated exposure the reader will be more likely to remember the author’s name or her book. It’s an appealing idea, because we all like to get free stuff, and we all want to do something to improve our sales. Giant pharmaceutical companies do this all the time with doctors, so it must work, right? Big Pharma aside, I can only tell you what works on me as a a reader. I take home only about 10% of the bookmarks I get at conferences. I keep the emery boards and sewing kits, but I’ve never purchased a book because of them–though I did check out the author’s website. I sometimes read the free books I’ve gotten, and once I became a fan of that author’s work and read everything else she’s written. Giving away books is an expensive proposition, and is usually the province of traditional publishers. Smaller trinkets are within the reach of the indie publisher, but they’re still not worth spending money on if giving them away doesn’t produce an increase in sales greater than the cost of the items. That’s hard to measure, some would say, because the sales might occur weeks or months down the road. Most people however, act sooner rather than later, closer in time to their initial exposure to the stimulus. (That’s why you get a new catalog from the same store every week in the two months before Christmas. They want their stuff in front of you when you decide to buy.) There may be a few people who keep a bookmark because it’s pretty and several months later finally get around to checking out the author’s website, but those will be a very small number of consumers and not statistically significant. If a promo item has an effect, you’ll see it within a few weeks at most. I have given away postcards of my book covers at conferences, and put them on freebie tables at conventions. I didn’t see any improvement in sales from this. Alternatively, I’ve had mugs made with the same “Romance, Mystery, and Magic” lightning logo that’s on my website and business cards, filled them with chocolate, and given them away as door prizes when I speak. In this case, I’m not trying to directly influence sales, I’m trying to create a positive association with my brand. (Who doesn’t like chocolate? :-)) Giving something away gets the attention of the entire audience even if only two people get a prize. That’s the idea, anyway. I’m not sure it’s a cost effective way to advertise, but it’s not too expensive and it’s fun to make people happy. So how do you keep your name in front of readers without breaking the bank, especially if readers indicate that social media isn’t the answer, either? I wish I knew the answer to that, but I don’t. I’ve heard good things from other authors about using a mailing list to announce new releases, but I haven’t tried it yet myself. The take away from this is that you should think long and hard about whether the money you spend on promotional items is going to result in improved sales. If not, you may want to spend your time and money where it will do the most good: on professional editing and covers. My Self-Publishing Journey: The Book is Out. Now What? My first book from Castle Rock Publishing, LIGHTBRINGER, is out now in digital formats and in print. I’m pretty happy with the results, but having the book available isn’t the end of the self-publishing journey. Like many traditionally published authors, and all indie authors, my next job is helping readers find my book. One of the arguments against self-publishing that comes up again and again is How will your work stand out amidst all the crap? Joe Konrath has addressed this. So has Mike Stackpole and Dean Wesley Smith. All of them feel it’s not a new issue. Books have always had to compete for the readers’ attention. Some of them were good, and some less so, but despite the thousands of books in stores and libraries, readers still found books they wanted to read. The difference now is that in an online environment, it’s a little harder for a new book to catch a reader’s wandering eye. Amazon and Barnes & Noble have their secret formulas for making recommendations, but we can’t count on benefiting from them. So what should a new writer who has no following do? Konrath, Smith, and Stackpole all recommend that producing good work is an author’s best bet for success. Good work will generate good word of mouth, and word of mouth leads to sales. That’s great advice. But how do we get those first people to start talking? 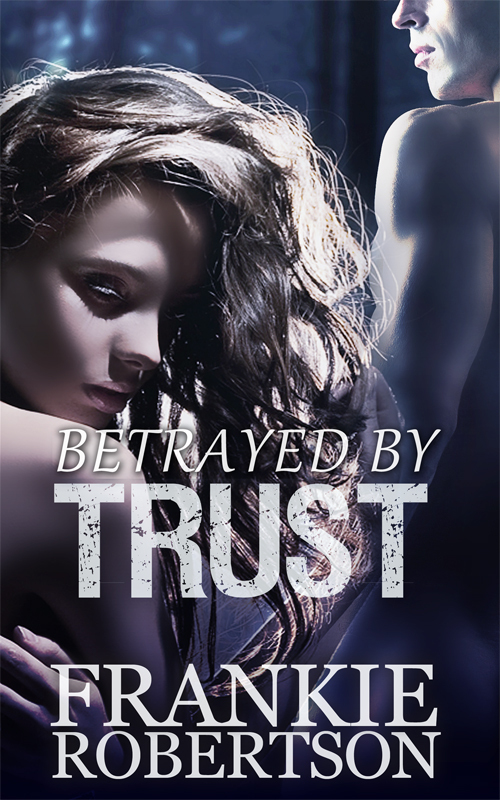 I’ve done what I can to produce a professional product that people will want to recommend to their friends: I started with a good story, got professional editing, professional cover art, professional formatting. Here’s what I’m doing to let people know that it’s out there, so they can find it and talk about it. I make occasional public appearances. I speak at my local RWA chapter and at conventions. I’m giving (some) books away. I think it’s great when people say they passed the book around. This is like preparing the ground for the next crop. I’m writing the next book. Without a new release, what will my new fans buy next? What I’m not doing is spending a lot of money on advertising. As a new business I have to spend my time and money where it will do the most good, and I don’t think paid advertising is cost effective at this stage. I’m also not planning to do any of the price manipulations that other authors have done to boost ranking, at least not now. I am considering putting up some short stories as enticements for readers to take a chance on my work. I’ll keep you updated on that. It takes time to build a brand. It takes time to build a new business. Some authors do well right out of the gate and others take months to build their sales. I’m impatient, and I struggle to remember that it’s way too early to evaluate my progress. I need to collect a lot more data before I can decide if I need to make a course correction. So my advice? Try to be patient, get reviews, and keep writing. When your fans are clamoring for your next book you’ll be glad you did. I’m back from World Fantasy Con in San Diego. For those unfamiliar with this convention, its tone is more of a professional conference, though fans may attend. The attendance is limited to 850, but with exceptions made here and there the membership is usually about 1000. It features the usual programming: panels, dealers’ room, art show, mass autographing, only it’s ramped up several notches. Some of the panels are light in tone, such as the one I was on, “But Can You Bring Him Home to Mother?” about the problems of having a paranormal boyfriend, and others like “The Lands of Islam” are worthy of being in a college curriculum. Another wonderful feature of going to WFC is that it gave me the opportunity to meet old friends and learn from them. Gini Koch, Mike Stackpole, and Bob Vardeman among others took me under their respective wings, gave me valuable advice about self-publishing and marketing, and introduced me to their friends and agents and editors. It was a hugely valuable networking experience. Self-publishing and digital publishing were a hot topic, and I overheard conversations both E-vangelizing and decrying self-publishing as the road to perdition. 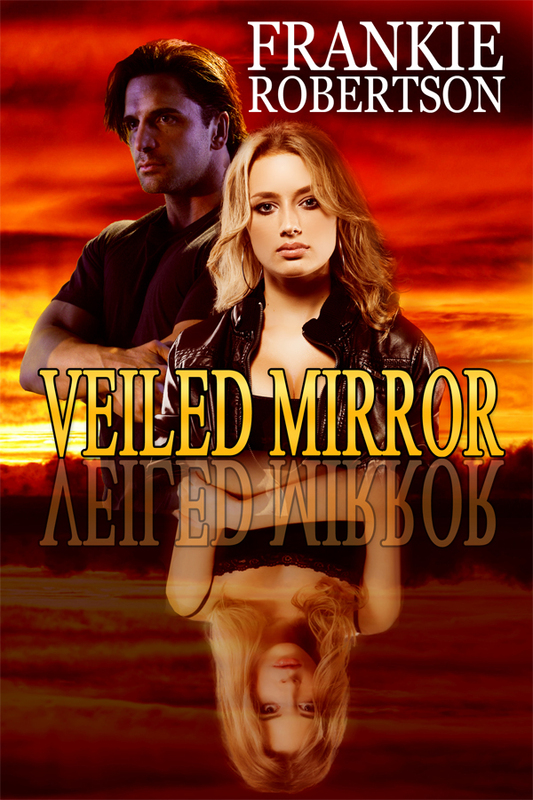 Not surprisingly, the cover for VEILED MIRROR proved to be better liked than the cover for LIGHTBRINGER. This was a fantasy convention after all, and a half naked man was too romance oriented for most (though not all) of those who offered an opinion. 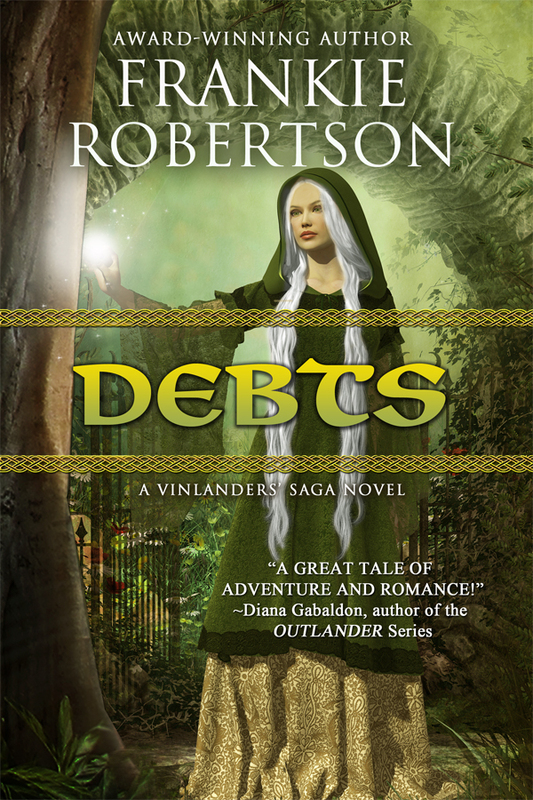 Speaking of covers, I’m starting to plan my covers for The Vinlanders’ Saga, a duology of romantic fantasies. 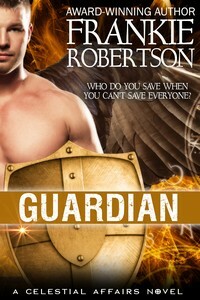 According to my critique partners, they’re a 50/50 blend of fantasy and romance. While I see romance readers as my primary market, I’d like fantasy fans to be comfortable picking one up, or out of an online listing. I’d love to hear from you about what a covers for these books should look like. 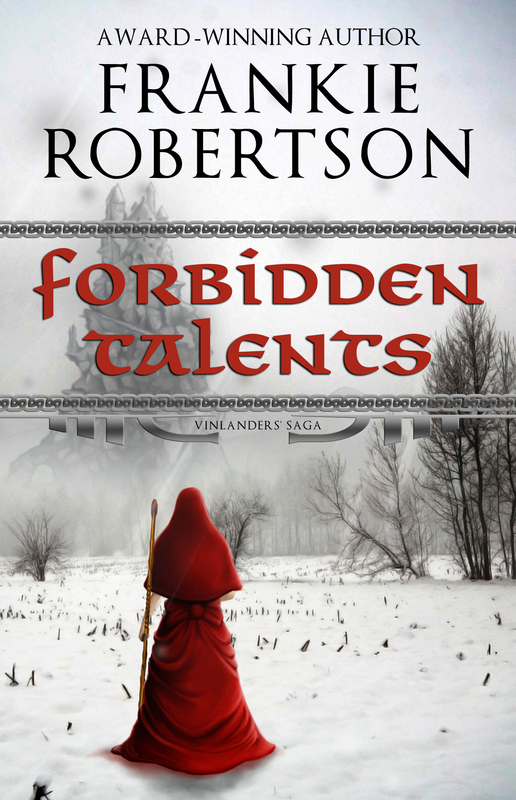 You can read descriptions of DANGEROUS TALENTS and FORBIDDEN TALENTS at Castle Rock Publishing. My husband is a great supporter, and he insisted on bringing a copy of VM to a meeting of the organizing committee of TusCon Science Fiction Convention to show off. We’ve been involved with this group for many years, but I didn’t want to push the book in their faces. Brian wasn’t so reserved. He passed it around before lunch, and I got lots of positive feedback. I also got questions about self-publishing. Is it hard? Does it cost a lot? I found myself tongue-tied. Over the last two years I’ve been soaking up information like a sponge. There are so many aspects of the business to learn about, and I’m still learning (more on that in a moment). When asked how to self-publish and you have thirty seconds to answer, what do you say to the person who is starting from zero? While sometimes I still feel like I’m floundering, I realized at that moment — when a dozen thoughts crowded my head and I didn’t know what to say first — that I’ve learned a lot. Now that I’ve had time to think about it, I realize that when someone asks about self-publishing, I’ll have to figure out what the person is really asking. Often the person doesn’t really know. Other times they may be wanting to tell you about their book, which they may or may not have written yet. They may want you to reassure them that self-publishing isn’t a career-ender, or they may want you to hold their hand through the process. I’m curious, how do other self-published authors handle these questions? As I said, I’m still learning. With the business in a state of constant flux and redevelopment, we all are. Here’s a tidbit I just learned and have to share with you. Whether you like his work or not, Dean Wesley Smith understands the business of writing, as does his wife Kristine Kathryn Rusch. They’ve come up with an idea I can’t wait to try with LIGHTBRINGER. I liked the idea when Dean wrote about it a couple of months ago, and now he and Kris have done a test run at World Con in Reno. The idea is selling digital books as book cards (like the gift cards you see everywhere), or using them as promotion. Dean explains it much better than I can, so read his blog post about it, and read his comments after, too. With paper book sales in decline, and electronic book sales growing by leaps and bounds, this seems like an outstanding way to bridge the transition. I’ll be interested in hearing what you have to say about this idea.